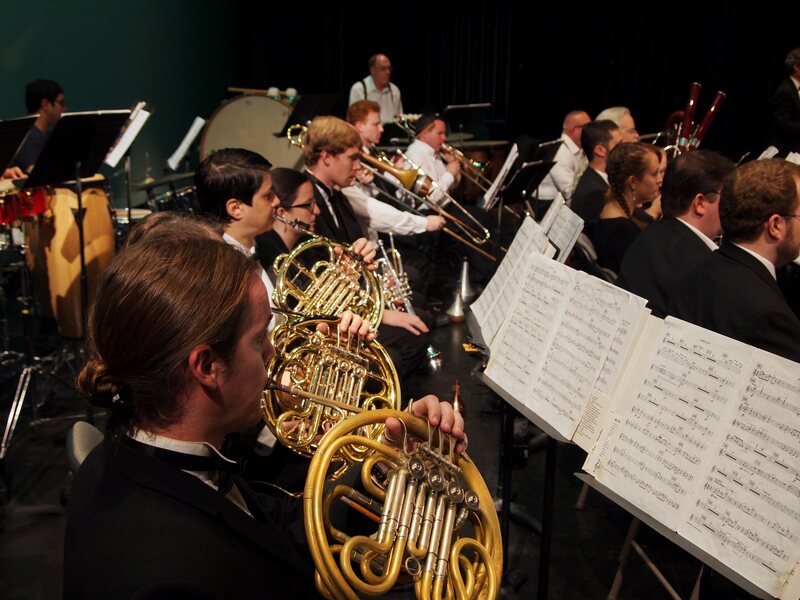 Atlas Presents Arts for Young Audiences Capital City Symphony: All That Brass! Meet five members of the brass section of the symphony orchestra through this engaging, educational and intimate program for young people. Learn about the music they play and hear the beautiful sounds come to life. Then, join us for an instrument petting zoo to meet the musicians and see their instruments up close! All patrons age 1 and above must purchase a ticket to the performance.